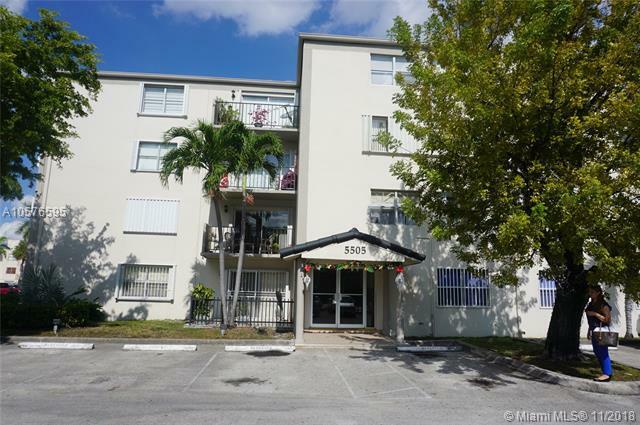 Well maintained unit in a very desirable, secured building with low maintenance fees. The leasing policy is very generous with immediate leasing, max two times per year. Very secure complex with gated entry and video cameras throughout. This 1/1 unit was remodeled including the pass-through kitchen, bathroom with dual vanities, overhead storage above main entry and tiled throughout. Large bedroom with ample walk-in closet. This waterfront complex has a community pool overlooking the lake. The unit has a tenant in place until May 31st, 2019. One assigned parking space plus additional car with decal. This unit will not disappoint and will go quickly. It is only available unit in the complex. Per association NO Pets. Easy to show before 3 PM every day. Will not last.